Above: A surviving copy of the BelKA satellite. At the turn of the 21st century, the government of the former Soviet republic of Belarus made steps to restore its economic and military ties with Russia. Among other cooperative projects between two countries was a joint development of a remote-sensing satellite funded by Belarus. Formally, BelKA is a Russian abbreviation of "Belorussian space apparatus," but the same word also means "squarrel" in Russian, and it also happens to be a nickname of a famous dog, which flew onboard a prototype of the Vostok spacecraft in 1960. The official purpose of BelKA was the ecological research, mineral prospecting, cartography, emergency situation monitoring for domestic customers and coastline observations for foreign customers. Belorussian press named China and Russia among potential customers of the satellite's data. Some observers suggested that BelKA could be used for military reconnaissance. According to Belorussian press, the satellite's optics, manufactured in Belarus would provide imagery with the resolution up to 2.5 meters. It would be lower than contemporary military or commercial spacecraft, but relatively high for a low-cost mission. Despite relatively small scale of the project, Belarus reportedly spent $20 million, or a lion share (more precisely half) of its science budget on the project, which included a ground control station on the territory of this former Soviet republic. (Various sources estimated the price tag of the project from $8.5 to $20 million.) The ground control station sported a nine-meter antenna, installed on the roof of the Unified Insitute of Informatics Issues of Belarus Academy of Sciences. Russia reportedly invested around $3 million in modernization of the ground segment, in exchange for the access to the spacecraft data. Belarus reportedly had trouble finding a Western insurer for the spacecraft, as European countries shunned President Lukashenko's administration and its anti-democartic practices. As a result, most of the risk associated with the mission was ensured by the Russian companies. Russian mission control, TsUP, in Korolev would be responsible for the BelKA spacecraft after its separation from the launch vehicle. 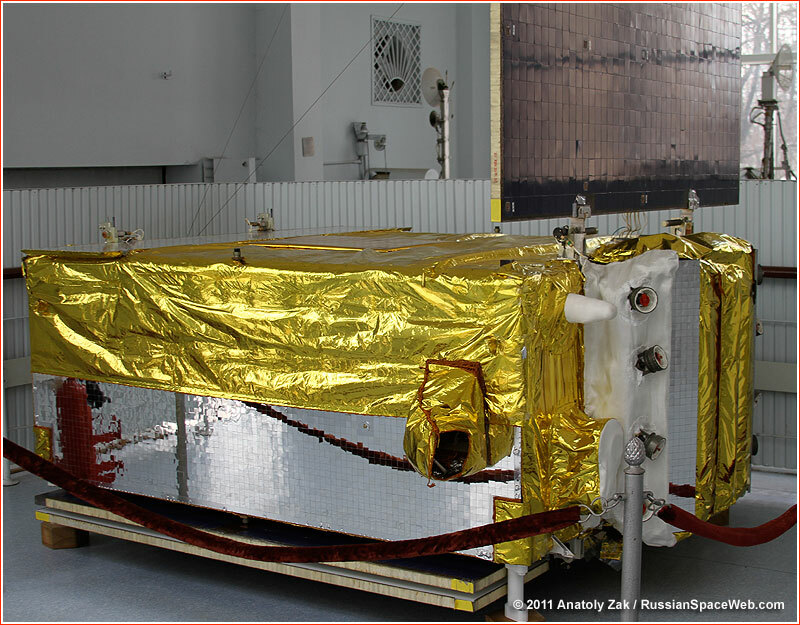 The Belka was delivered to Baikonur on May 11, 2006. The Dnepr rocket, carrying BelKA along with 17 secondary payloads, lifted off on July 26, 2006, at 23:43 Moscow Summer Time from Site 109 in Baikonur, heading south. The vehicle failed 73 seconds in flight and crashed near the border with Uzbekistan. Almost immediately after the loss of Belka satellite, Belorussian officials floated ideas about the replacing the spacecraft. In September 2006, the chairman of the National Academy of Sciences Mikhail Myasnikovich said that Belarus had considered as many as nine offers from Russia, China and Ukraine to rebuild the satellite within two or two and a hlaf years. According the Interfax news agency, on July 12, 2007, in Minsk, National Academy of Science of Belarus signed an agreement with the Iosifyan research institute, VNIIEM, to build a replacement for the Belka satellite. 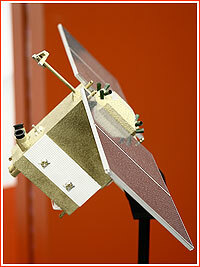 The launch was promised in the fourth quarter of 2009, along with a similar Russian satellite. On Sept. 29, 2009, Roskosmos announced that the launch would take place in April 2010.